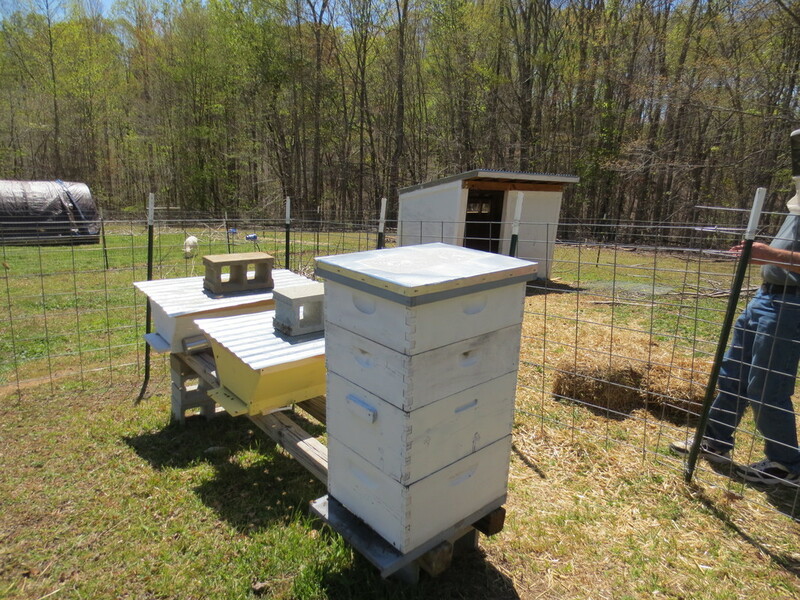 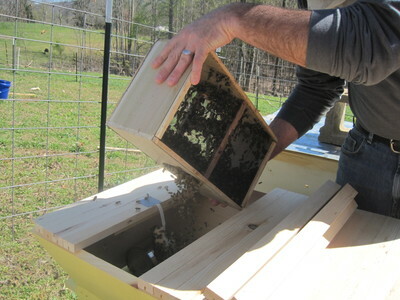 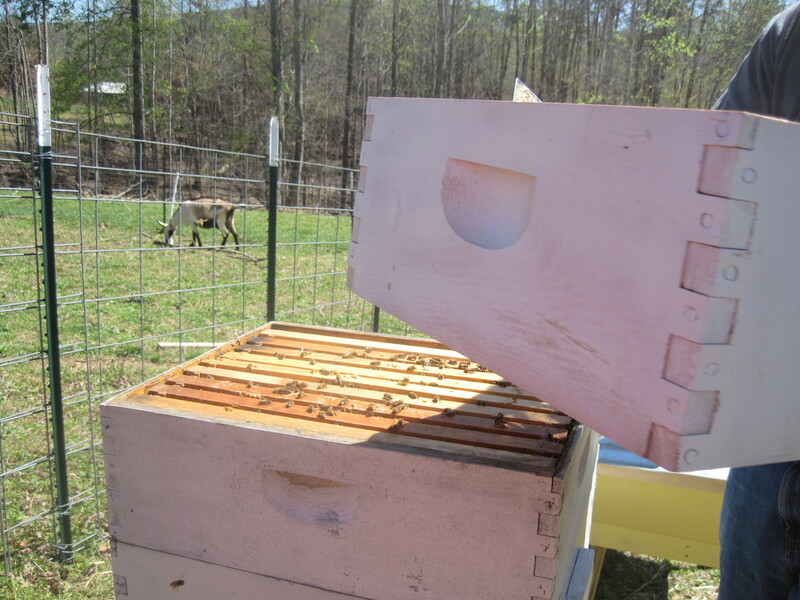 We have had bees since 2013, when we got out first Langstroth hive. 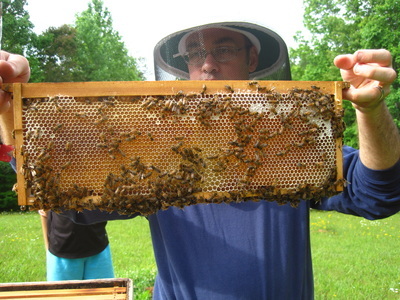 Brad is the head bee keeper and Jane and Suzanne help him out. 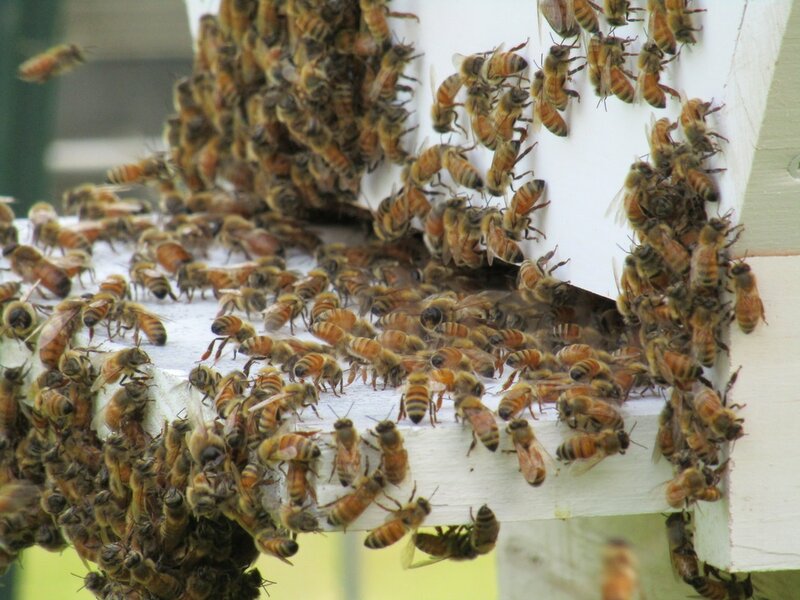 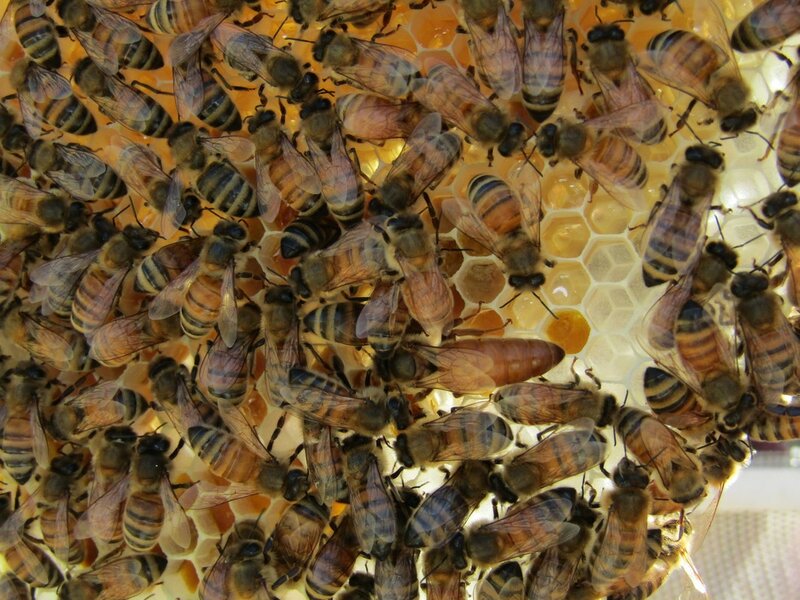 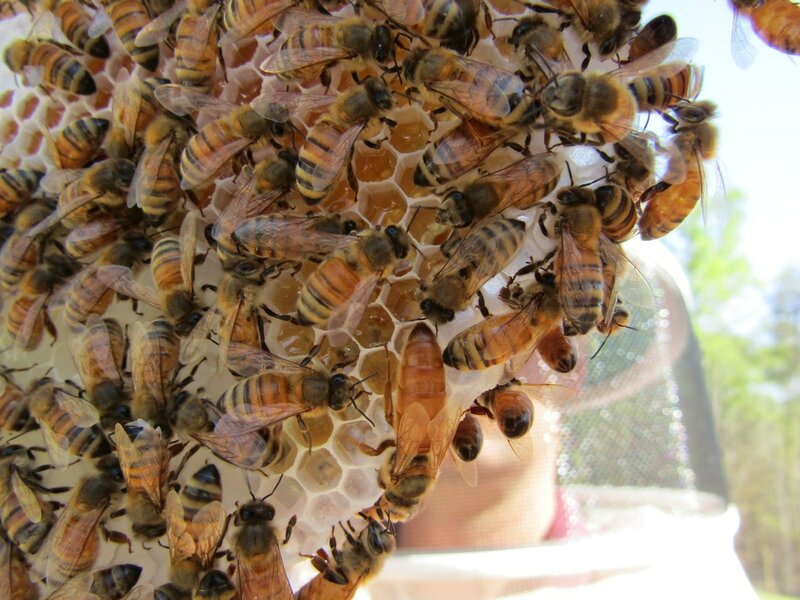 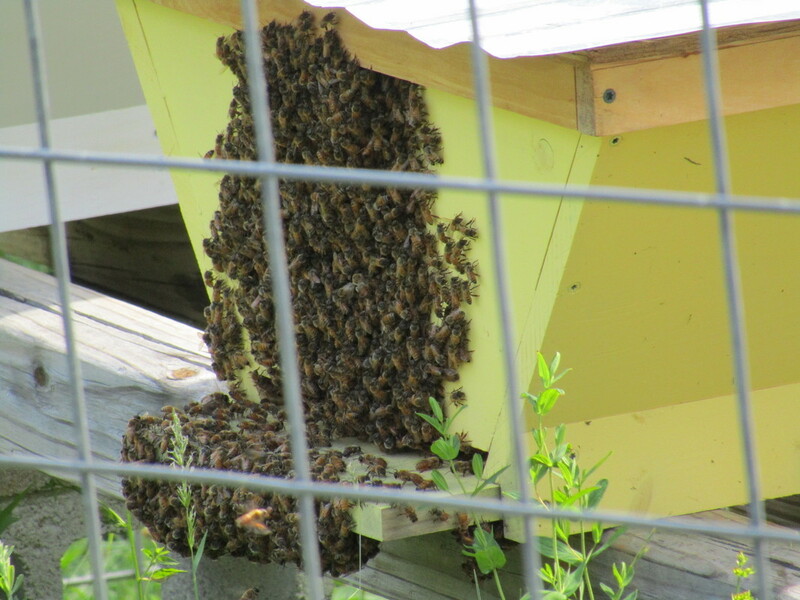 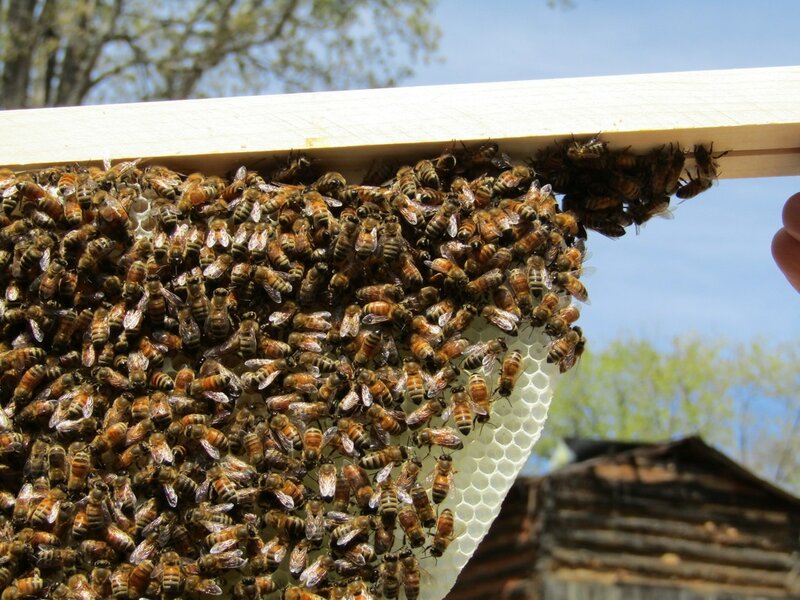 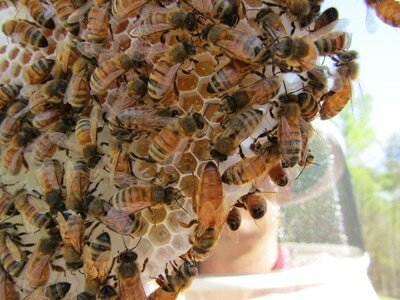 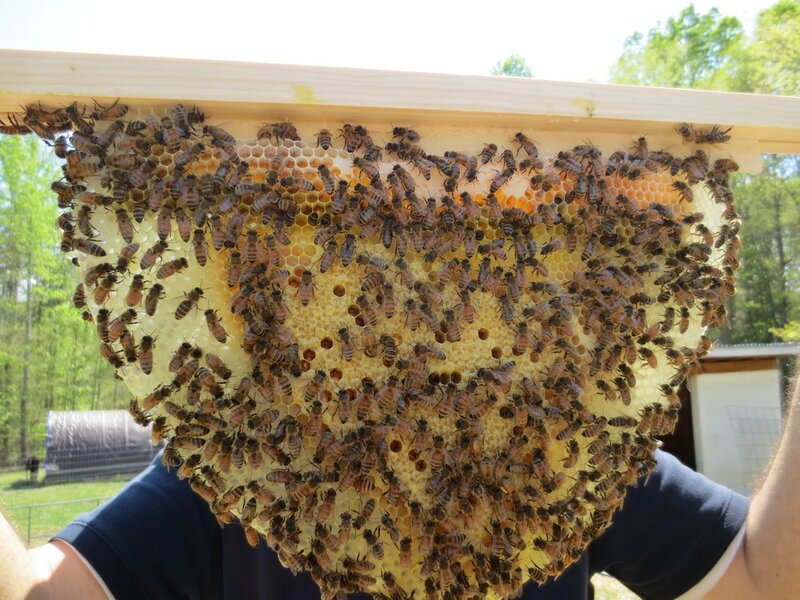 We currently have only one beehive with a live colony of bees. 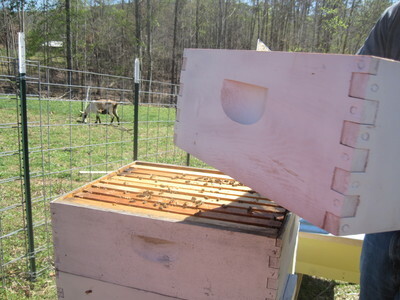 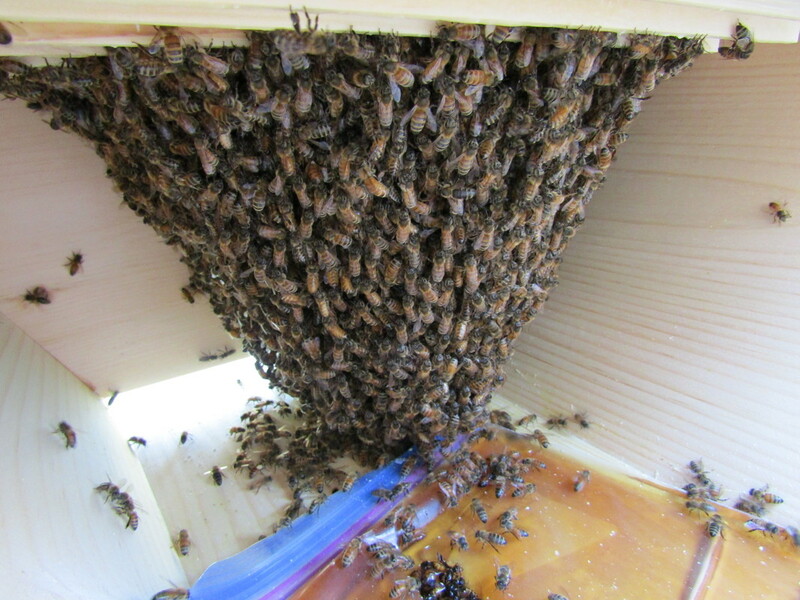 It is a Langstroth hive. 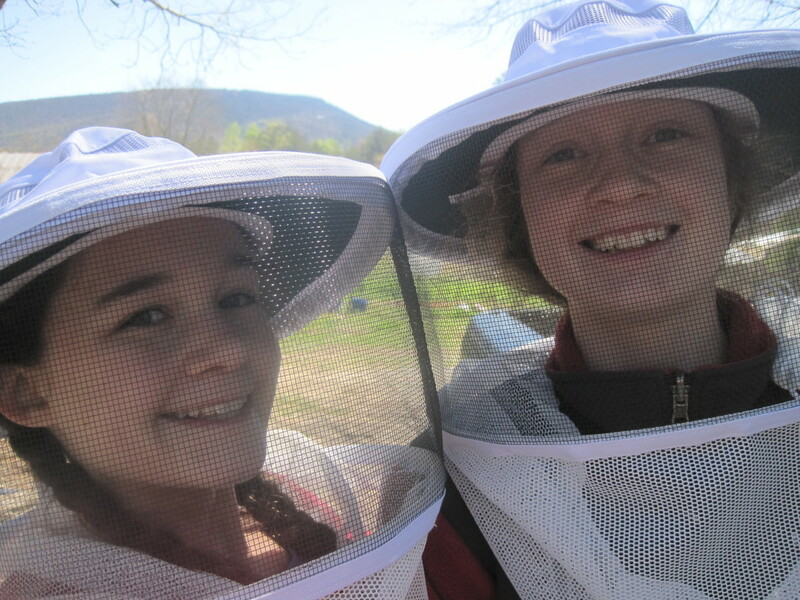 Sadly, our two top bar hives died during the winter.